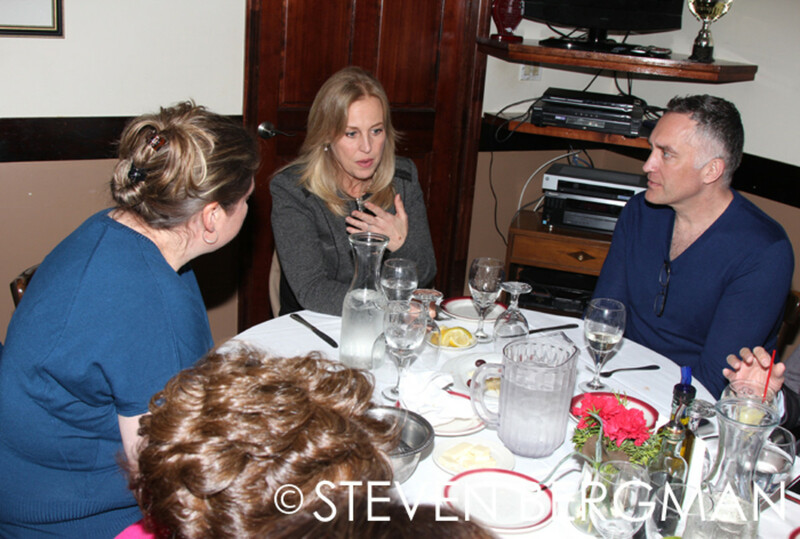 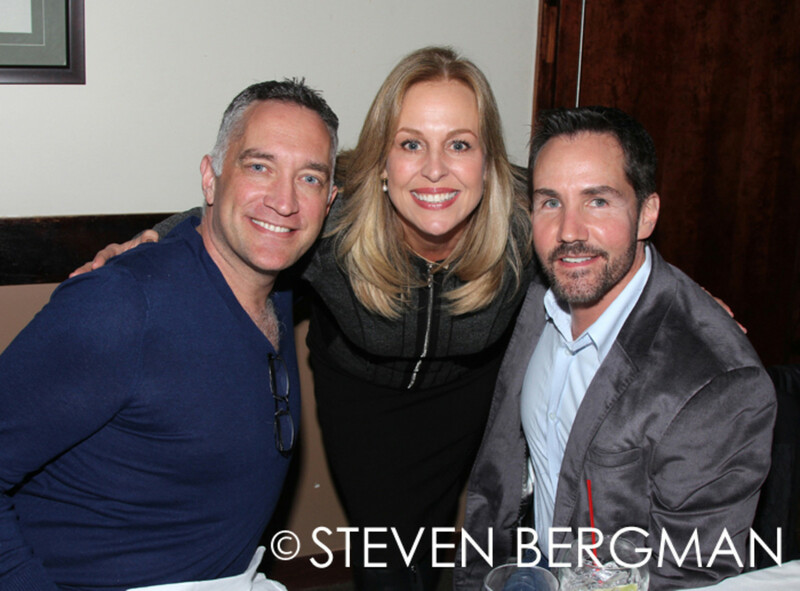 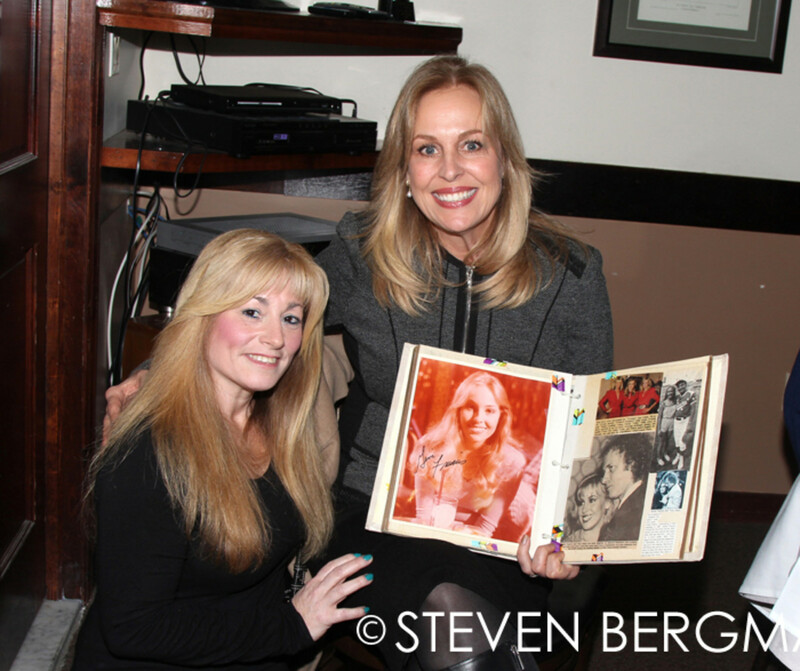 General Hospital legend Genie Francis hosted a private lunch at the Ponticello Ristorante on March 21 in New York. 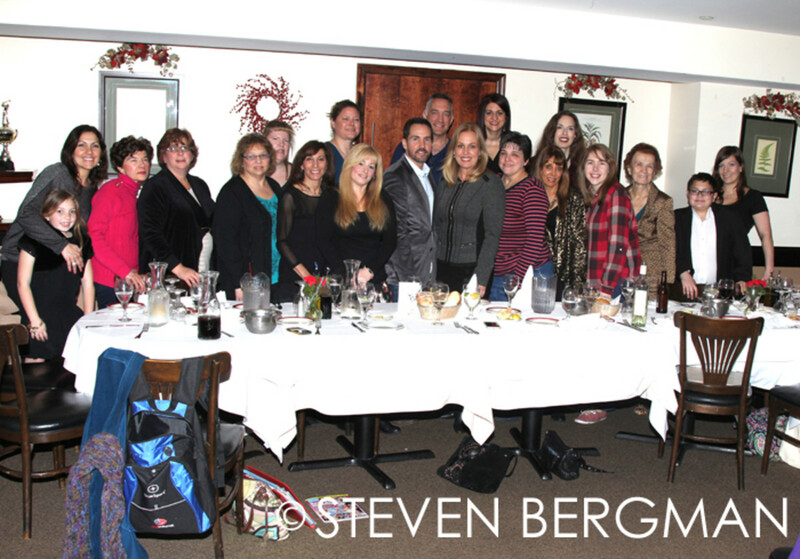 Fans enjoyed an evening of fun with the beloved actress and Nutrisystem spokesperson who signed autographs and posed for photos. 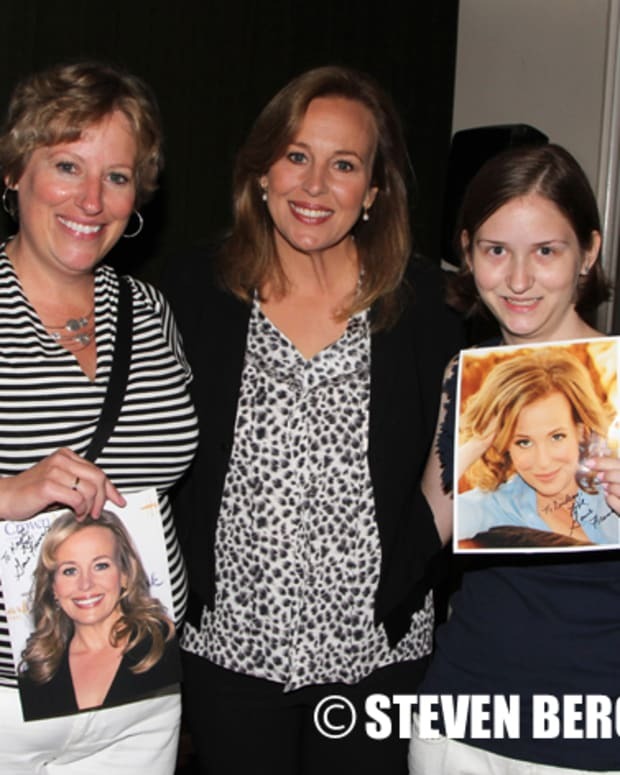 See Genie Francis at the Phoenix Comicon!